Lindsey Smith is the author of Eat Your Feelings: The Food Mood Girl's Guide to Transforming Your Emotional Eating. She is a nationally recognized author, health coach, speaker, wellness icon, and the blogger behind Food Mood Girl. 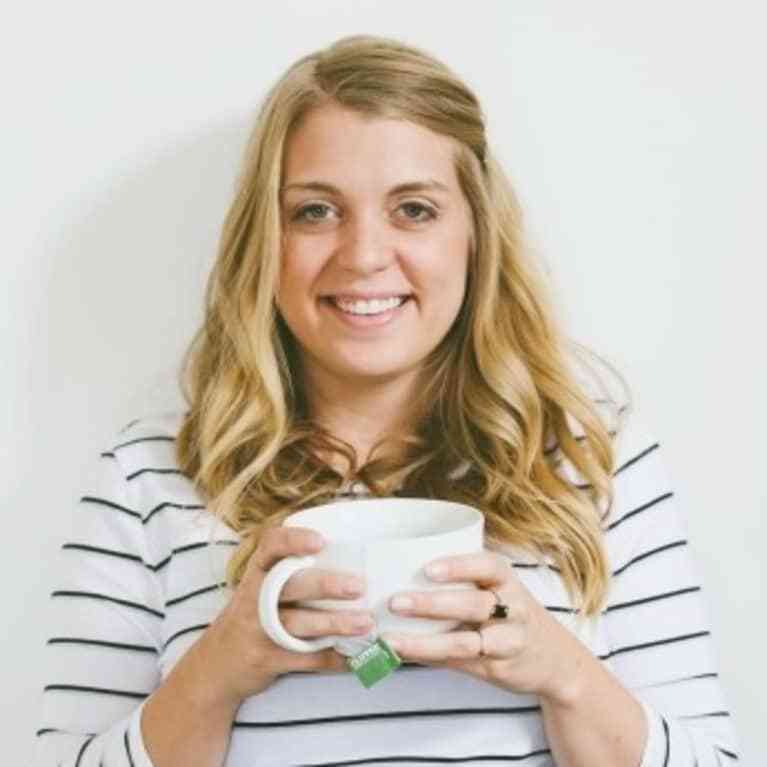 Best known for her books Junk Foods & Junk Moods and Food Guilt No More, Lindsey has reached thousands of people looking to enhance their mood, decrease their anxiety, and learn to love themselves more. When not helping others, Lindsey is spending time with her husband and dog, Winnie Cooper. Lindsey lives in Pittsburgh, PA.